At Coach House, we, of course, specialise in pianos. Having said that though, we are advocates of music in whatever package it may come in – piano or not. After all, the very last thing we’d want to do is push the wrong instrument onto someone when it just isn’t right for them. Even with the best intentions if you’re not passionate about your instrument, you won’t stick with it. 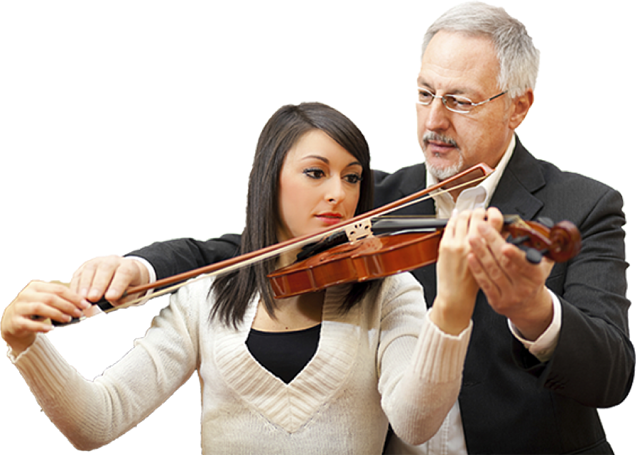 Many adults, especially those who enjoy instrumental and acoustic music, are keen to learn to play an instrument but have absolutely no clue where to start. In this instance, it’s a good idea to ask yourself a few simple questions before you even consider touching an instrument. As children, we are limited to only a few different instruments, which often correlate with what music programs are on offer in schools. However, as we grow older, we begin to understand our tastes, making it easier to choose an instrument. In fact, as you read this, there’s probably a good chance you already have a good idea of which option you’re keen to pursue. A far cry from having to choose between the ocarina or recorder in junior school. "What Kind Of Music Do I Listen to?" This seems like the most logical first step, but you’d be surprised how often people fail to address it before diving into a purchase. For example, if you really love to listen to acoustic guitar music, then is a great big drumkit the right option for you? It’s important to really study this question. Instruments are a considerable investment, both from a financial and commitment perspective, so it's vital to take a little longer to ponder and research before you make a decision. "How & When Will I Play?" 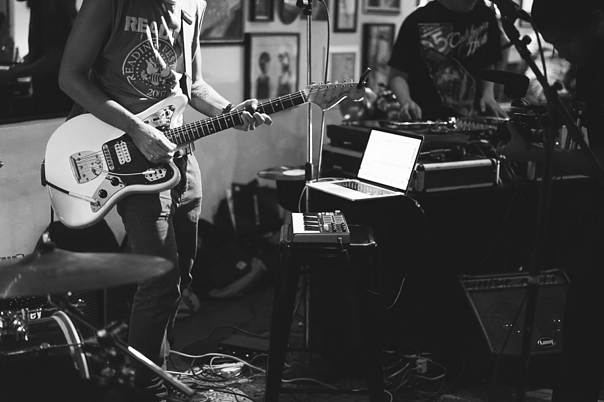 Does playing with a group of other musicians sound appealing to you? In this case, a stringed instrument might be a perfect option. Or perhaps, you’re looking for an instrument that will allow you to take some time out to play and relax? If so, a piano would be good for you. We usually recommend acoustic pianos for beginners, because they're on the cheaper side and can offer you a level of responsiveness that you need while you're still getting acquainted with the intricacies. Most instruments come in a range of prices; designed to cater to newbies, advanced musicians and everyone in between. But, dependent on the kind of instrument you’re looking for, you could be looking at a massive price swing from cheapest to dearest. For example, you could buy a ukulele for as cheap as £10, but on the other hand, you'd struggle to find a decent cello for less than £800-900. "What Kind Of Space Am I Working With?" If you live in a block of flats then breaking out the bagpipes isn’t likely to endear you to your neighbours. If you live out in the sticks though, then you can have your pick of pretty much whatever instrument takes your fancy. "Will I Need a Teacher?" Some of the world's best-known musicians such as Elton John, Jimi Hendrix and Keith Moon, are to some degree self-taught in their chosen discliplines. Now, that’s all very well and good, and it’s great if you’ve got the commitment and time to pour into your chosen instrument, but what’s the one big advantage these guys had? They started playing at a very young age and weren’t responsible for holding down jobs and looking after little ones. It’s obviously possible to learn by yourself, but if you're entirely new to an instrument, then it's highly recommended that you find a teacher, at least until you become more familiar with the instrument. Of course, this becomes more difficult if you decide you want to play the Theremin, rather than something more traditional like a piano. Bear in mind that if you’re looking for person-to-person lessons for something less mainstream, then it will take commitment, time and energy to find a teacher and it may well involve travelling. "What Time Do I Have?" 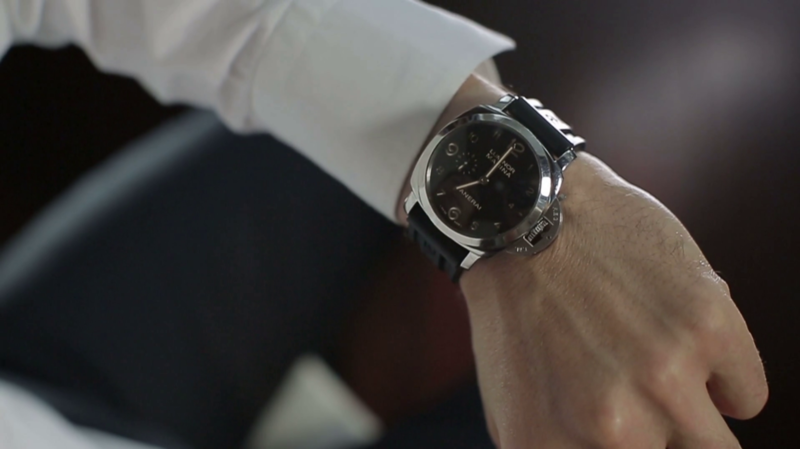 Just like all endeavours in life: the more time you invest, the more you get back from it. Any instrument requires serious hours, but we're all different, and our routines vary. If you just don't have the hours available, there's probably no point in opting for the violin or a woodwind instrument. Instead, try a guitar so you can start slowly by learning a few simple chords and progressively attempt something more complicated as your confidence grows. "What Are My Physical Limitations?" If you have trouble lifting or carrying, then a bass may make transportation quite difficult. Although logic would suggest you should steer clear of woodwind if you have breathing conditions such as asthma, many sufferers actually report that it helps them to control and understand their breathing patterns. Of course, if you’re passionate and dedicated your physical limitations can be overcome with a dash of determination, but, you do risk making the process a little harder for yourself if you do choose to go against what your body is telling you. Musical proficiency won’t come to you overnight; it’s important to pace yourself and understand that each instrument has a different learning curve. We’ve already mentioned some of the world’s greatest musicians started as young nippers, but that doesn’t mean that you can’t become very, very good at your chosen instrument as an adult. Sure, as kids we are programmed to pick up new skills more quickly, but as adults, we know how to manage our time, practice properly and ultimately, take more joy from accomplishment. It doesn't matter if you play the piano or a clarinet – the more you work at it, the better you'll get. At Coach House Pianos, we pride ourselves on our modern, dynamic approach that never forgoes our deeply ingrained traditional values. Our commitment to ensuring our customers find the right product is just one of the few factors that have ensured our success for the past three decades. 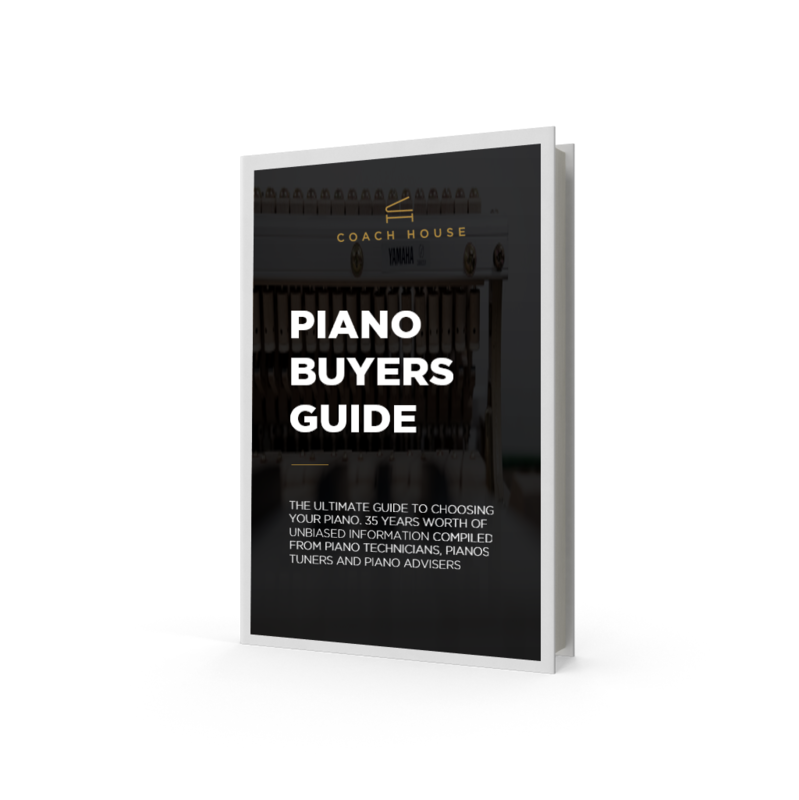 So, if you have decided to learn the piano, then why look any further than Coach House Pianos? We stock a vast range of pianos for beginners, so why not give us a call or pop into our Swansea showroom, where a member of our highly knowledgeable team will be happy to discuss your requirements?